Lynchburg is home to over 70,000 people and is known as The Hill City because it lies on the foot of the Blue Ridge Mountains. 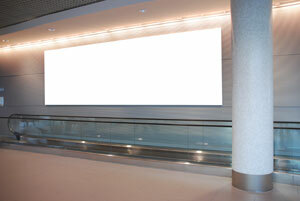 There are numerous effective outdoor advertising possibilities throughout the city. The city is home to any universities including Central Virginia Community College and Lynchburg College. You can utilize these institutions of higher learning with out-of-home advertisements to capture new customers. Target your audience with outdoor billboards or other outdoor advertisements near attractions like Amazement Square and Point of Honor. The major roadways serving the city also provide billboard possibilities. Billboards on US 29 or US 501 would generate high traffic exposure of your business. Zip Codes: 24501, 24502, 24503, 24504, 24505, 24506, 24512, 24513, 24514, 24515.